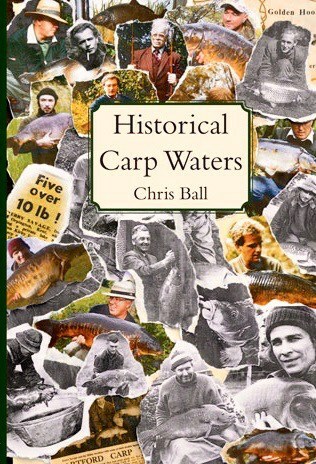 Featuring 22 chapters, including such waters as Redmire Pool, Woldale, Ashlea Pool, Mapperley Reservoir, Withy Pool, and Beechmere, this book has been meticulously researched and compiled by Chris Ball. 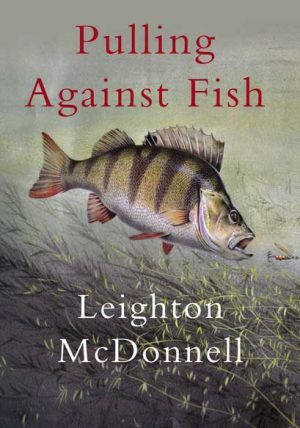 At over 400 pages long, it includes several hundred photographs of the waters themselves and the anglers that fished them, including many that have never been published before. 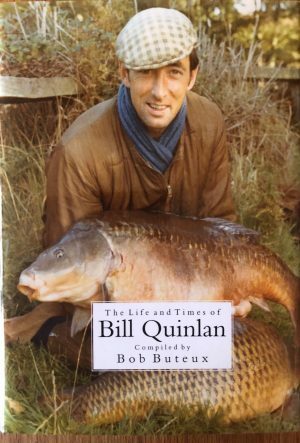 This book is a magnificent and comprehensive account of carp fishing history in the UK. 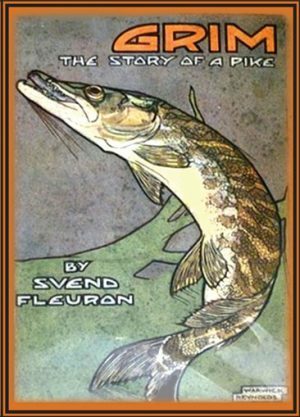 Featuring artwork from Adam Entwistle, David Blackaller and Tom O’Reilly.